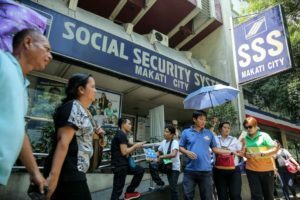 In efforts to boost contribution collections and protect employees’ rights to social security coverage, SSS has continually pursued employers who failed to properly remit their worker’s contribution. 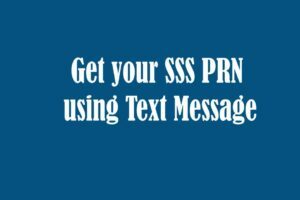 Dubbed as ‘SSS Operation Tokhang,’ the government agency is serious about its pledge to catch violators. Recently, an owner of a Security Agency in Quezon City was arrested due to the said violation. 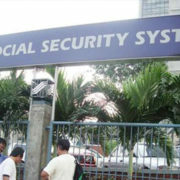 Babelyn S. Castillo failed to pay the SS contributions of the employees of Knightwatch Security Agency from November 2009 to June 2010 and again in March 2011 to August 2011. 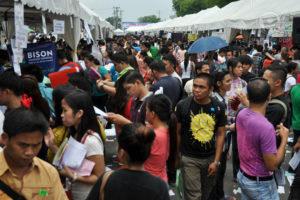 The total delinquency averaged to P180, 368.34 due to unpaid contributions plus penalty. 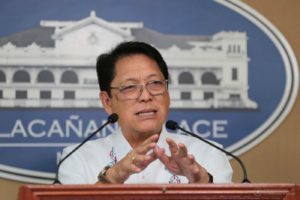 The arrest warrant was served to Castillo at her residence in Cainta, Rizal. 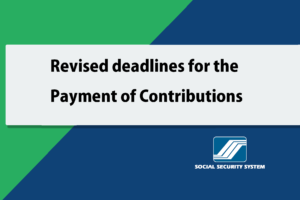 Is your employer remitting your contributions promptly? 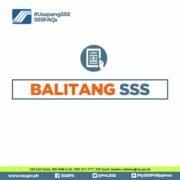 You can now check your contributions online!Find out how here. Meanwhile, four transport groups namely, EPE Transport Inc., (owned/managed by Ernesto Enriquez, Elisa Enriquez, Evelyn Marcelo, Jose Marcelo, Elmer Enriquez, Iluminada Enriquez); JME Transport Inc., (owned by Romeo Enriquez, Rosalina Enriquez, Jason Enriquez, Feliz Fabros, Teresita Reyes); R&E Transport Inc., (owned by Romeo Enriquez, Ernesto Enriquez, Evelyn Marcel, Rodrigo Enriquez, Rose Marie Fong); and Nine Stars Transport Corporations (owned/managed Rodrigo Enriquez, Teresita Enriquez, Efren Enriquez, Renato Enriquez). Documents showed that respondent JME Transport Inc. for its 29 complainant-employees, is delinquent in remittance of SS contributions and penalties since January 1994 to April 2016, amounting to P4.013 million as of June 30 last year, subject for re-assessment. 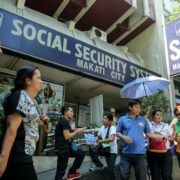 On the other hand, Nine Stars Transport Corp. for its four complainant-employees, likewise, failed to remit SS contributions from August 2002 to April 2016 amounting to P535,995 as of June 30 last year and still subject for a final computation. R&E Transport Inc’s delinquencies reached P1.69 million as of June 30, 2016 for the period of January 1996 to April 2016 while EPE Transport Inc has an estimated delinquency of P629,162 as of June 30 last year for the period of February 1998 to April 2016. 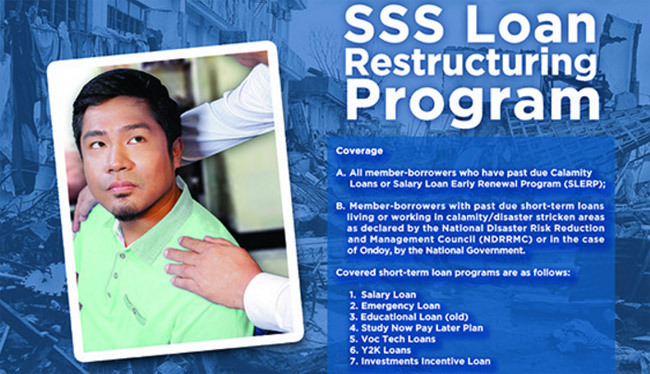 “We will continue to hunt down delinquent employers as part of our Run After Contributions Evaders (RACE) or Operation Tokhang program, and these four corporations are just a few of the many companies who are not giving what is due to our workers based on the SS Law. 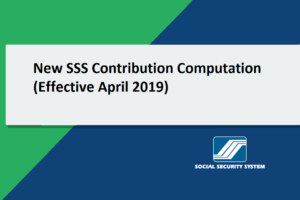 We will make sure that our members get the right benefits according to their contributions so employers should remit promptly and religiously,” SSS President Emmanuel F. Dooc said.